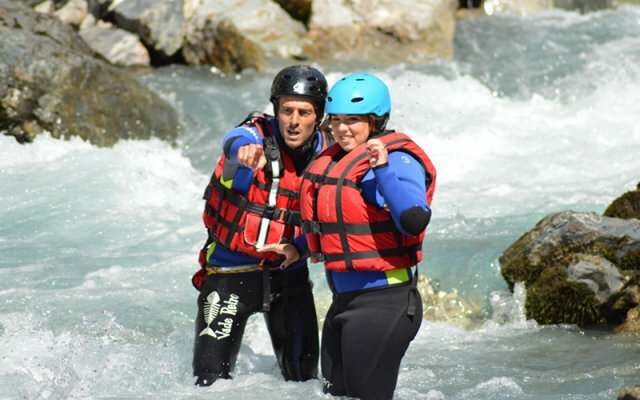 Rodéo : 2 X PLUS !!! 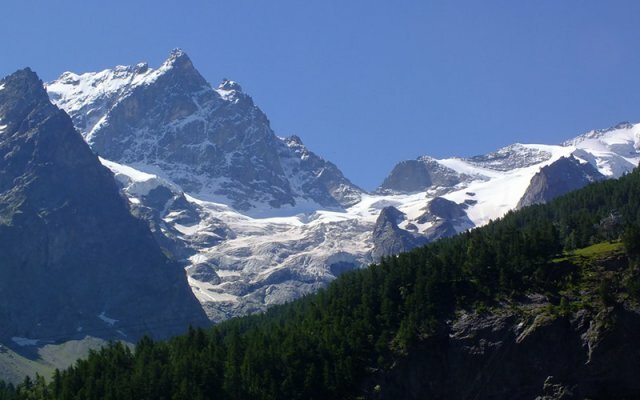 La Meije, a mystical summit in the Alps. 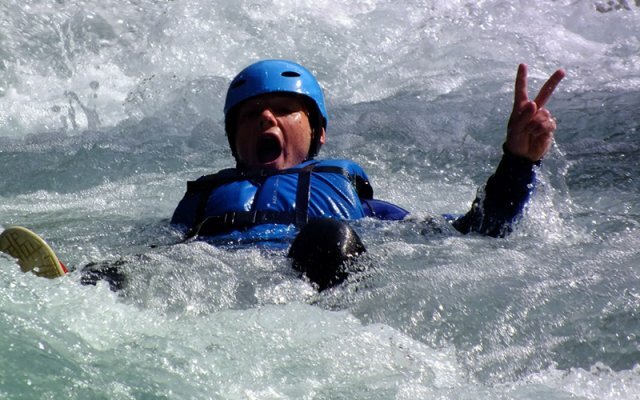 Here, nature’s mysterious alchemy works magic with water and rock. 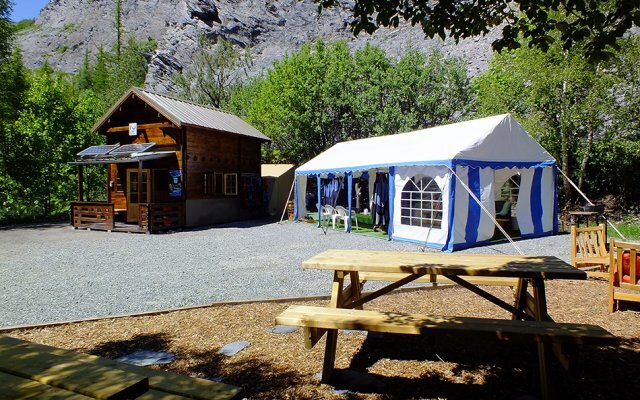 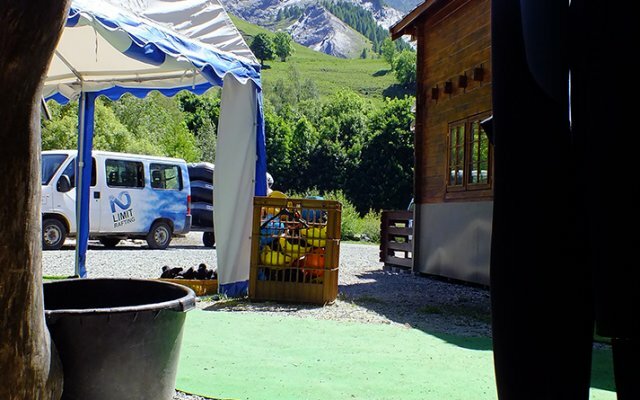 We invite you to pause for a spell and explore with us – a few hours, or a whole day; by yourself or with a group – rafting, via ferrata or canyoning. 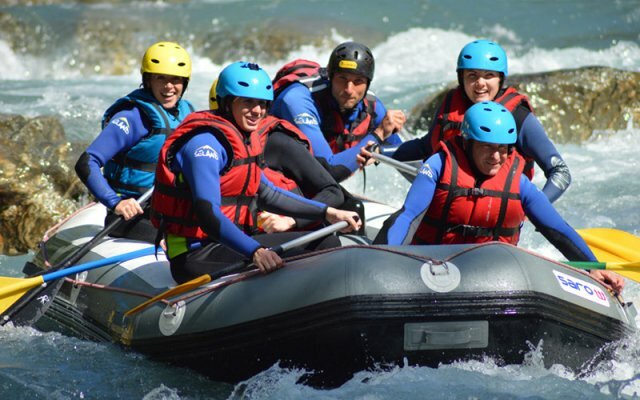 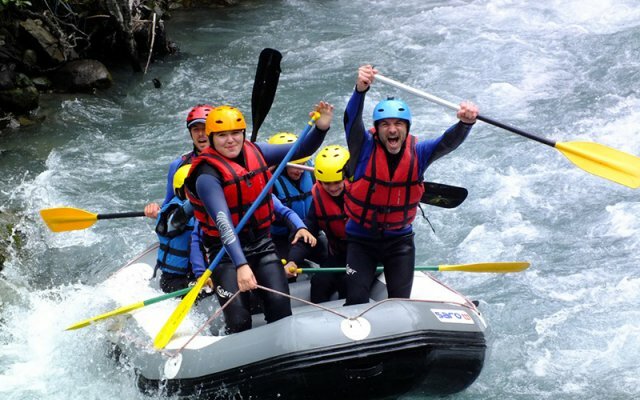 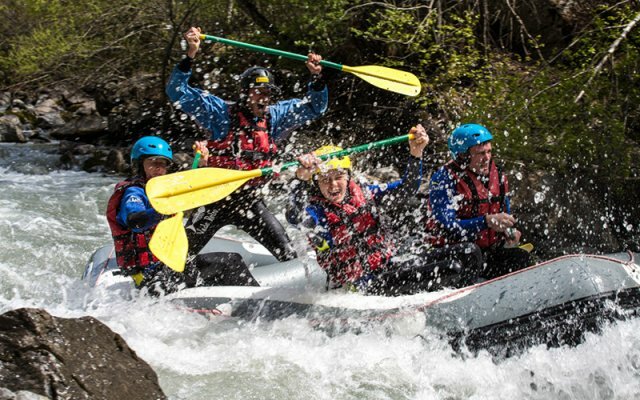 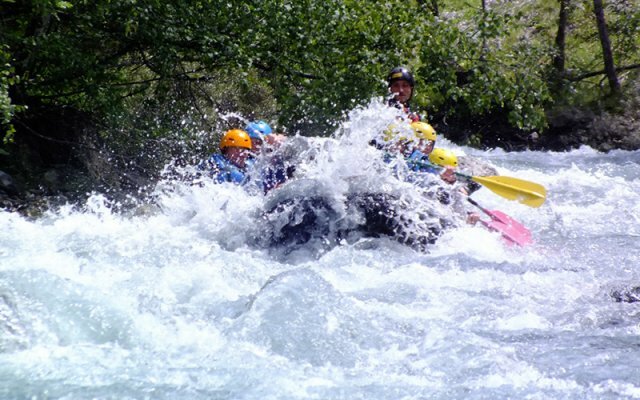 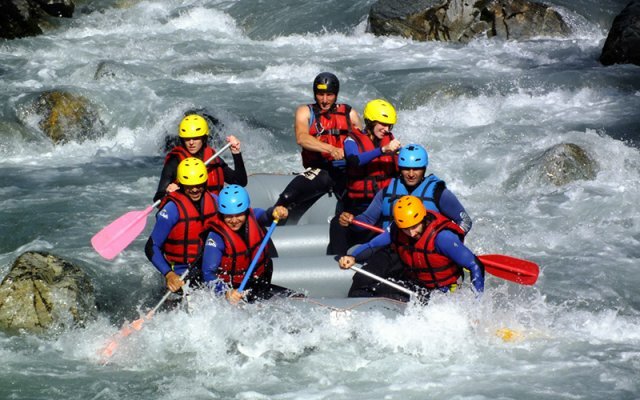 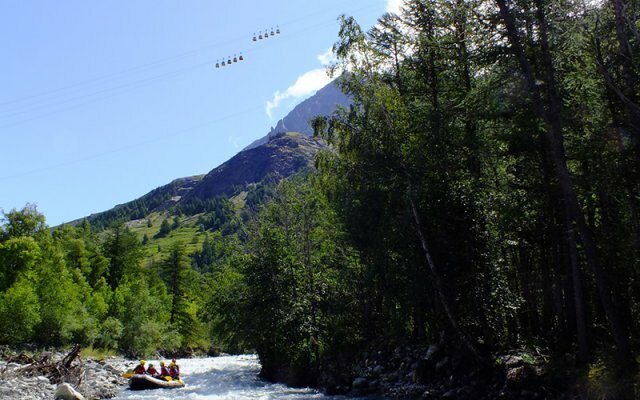 Discover the pleasures of whitewater rapids and enjoy one of the most beautiful and exciting rivers in the Alps: the Romanche.